If you haven't checked out Catch Magazine yet, do so now. Sounds like they may be adding a small subscription fee in 2012, but it's still gonna be worth the content they provide. 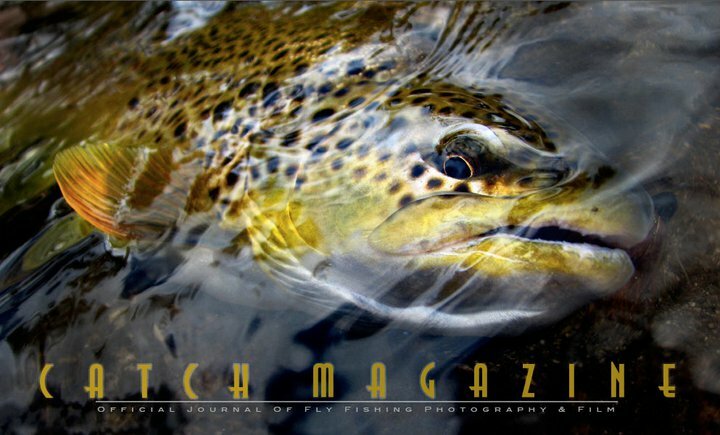 "Catch Magazine is an online visual experience illustrating the best fly fishing photography and video around the world. Produced by Todd Moen Video & Web Editor and Brian O'Keefe Photo editor.We are searching the world for the best fly fishing photography, film and video. We hope the layout, content and navigation meet and exceed your expectations. While we may not have long articles on fly tying or casting, we will show, via dynamic and creative photography, the beautiful and exciting sport of fly fishing and expose the places, the people, the culture and the soul of this world wide activity. Your comments and contributions are welcome and encouraged. If you are as crazy for this sport as we are, this will hopefully be a long and enjoyable ride."